Do you know someone who has COPD? According to the Mayo Clinic article “COPD” at https://www.mayoclinic.org, symptoms of chronic obstructive pulmonary disease (COPD) include difficulty breathing, cough, mucus (sputum) production and wheezing. Other signs and symptoms may include chest tightness, blue lips or fingernail beds, lack of energy, and swelling in ankles, feet, or legs. In developing countries, COPD often occurs in people exposed to fumes from burning fuel for cooking and heating in poorly ventilated homes. The main cause of COPD in developed countries is long-term cigarette smoking. Other irritants can cause COPD. These include cigar smoke, secondhand smoke, pipe smoke, air pollution, and workplace exposure to dust, smoke, or fumes. 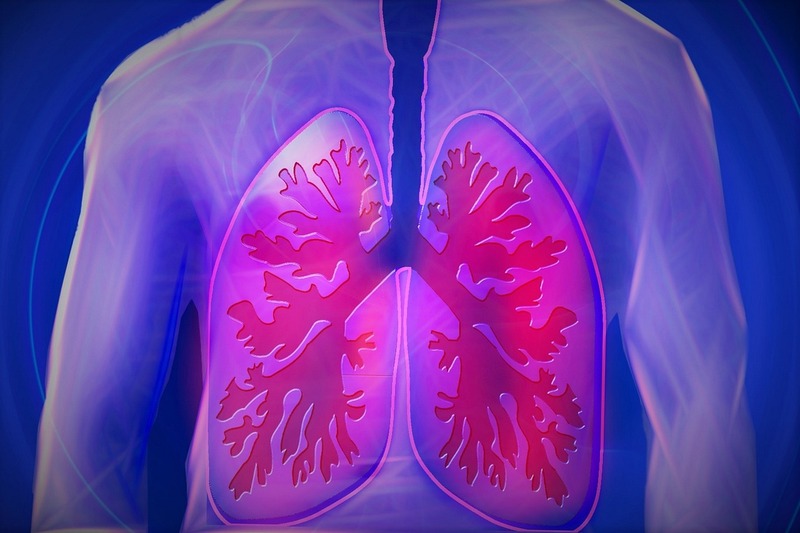 The American Lung Association is the most recognized organization fighting lung diseases. Two Fight For Air Climb events are scheduled for the Chicago area in 2019. The first will be February 9, 2019, at Oakbrook Terrace Tower. Participants will climb 31 floors, 680 stairs. The second will be March 10, 2019, at Presidential Towers in Chicago. Participants will climb 180 floors, 2,340 stairs. In 2004, the COPD Foundation was created. It is a 501©(3) foundation with offices in Washington, D.C. and Miami, Florida. This organization has a unique program called HARMONICAS FOR HEALTH. Recognizing the role that lung function plays in COPD, the foundation has implemented the first national harmonica program created for individuals with COPD and other chronic lung diseases. If you have a family member who needs private duty nursing, call American Home Health at (630) 236-3501. The agency can provide round-the-clock nursing care by Registered Nurses (RNs), Licensed Practical Nurses (LPNs), and Certified Nursing Assistants (CNAs). Our service area covers fifteen counties in Northern Illinois including Cook, Lake, McHenry, Boone, Winnebago, Ogle, Lee, DeKalb, DuPage, Kane, Kendall, LaSalle, Grundy, Will, and Kankakee. American Home Health is licensed by the State of Illinois and accredited by the Joint Commission. For further information, go to www.ahhc-1.com, or call (630) 236-3501. To see a video Harmonica Jam, go to https://www.youtube.com/watch?v=ZMAyxQ77SMM.